The Eighth Doctor: The Time War 1 begins a new set of Eighth Doctor box sets, placing the Eighth Doctor once again in his by-now-familiar pattern of four box sets of four one-disc stories apiece, primarily or entirely written by John Dorney and Matt Fitton. It’s been some unknown period of time since Doom Coalition, and the Time War — but a projection in Dark Eyes and Doom Coalition — is now raging across the universe. The Eighth Doctor is doing his best to stay out of it, seeing his people as having betrayed their principles. The Ship of Theseus begins like an ordinary Doctor Who adventure that the Time War disrupts. I like the conceit as John Dorney explains it on the bonus disc documentary, but it’s a little mis-deployed here, in a set where we’re expecting the Time War to turn up because it’s in big letters on the cover! The story ends up feeling pretty slight, though the revelations of the later episodes redeem this somewhat. 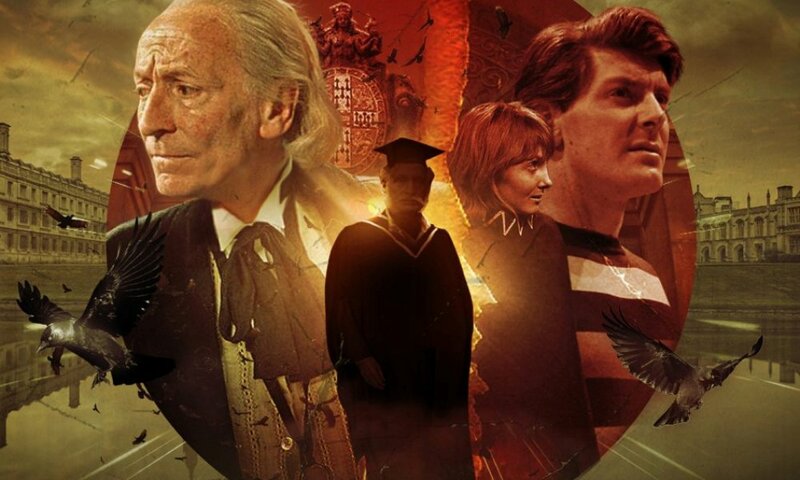 The middle episodes were my favourites, avoiding the bombast of Time War cataclysms for some interesting tales of what it’s like for the Doctor to just “help where [he] can” as he claimed in Night of the Doctor. Echoes of War has the Doctor trying to shepherd a group of refugees to safety across a planet ravaged by the War, where their best hope for survival is an amnesiac Dalek! In The Conscript, the Doctor is enrolled in Time Lord boot camp, and is about as respectful toward it as you might imagine. Though both stories feel a little slight for a Time War tale, they provide entertaining, clever takes on the conflict, and give Paul McGann interesting things to do. The weary, principled conscientious objector plays to his strengths; I enjoy his disgust at what his fellow Time Lords have become. The final episode, One Life, has some interesting ideas, and has that typical John Dorney touch of imparting domestic realism, but I found it unsatisfying. Partially because it has to explain a lot to work, and I felt like the first 15 minutes were all the Doctor asking Cardinal Ollistra what was going on, and her explaining it very slowly for some reason. And then the Doctor ends up feeling like a side character in this adventure. On the whole, I would say I didn’t enjoy the stories in The Time War 1 as much as I did those in the Doom Coalition boxes, due to the lower amount of variety and thinner characters, but I did find them more interesting takes on temporal conflict that the overly World War II-influenced War Doctor sets. The Doctor arguably has multiple new companions here: Sheena, Emma, and Bliss all play some kind of role, but as Rakhee Thakrar’s Bliss gets the cover, that lets us know which one we’re meant to care about. Thank goodness, because if it wasn’t for the cover, I don’t think the story itself would let you know Bliss is meant to be that important. Thakrar is great, though, doing a lot with a small role, and I look forward to hearing more from her in future sets; this one hints (I think) at there being more to her than we’ve heard so far. As this is a prequel to the War Doctor sets, Jacqueline Pearce’s Cardinal Ollistra also makes a number of appearances: between Doom Coalition 4 and Classic Doctors New Monsters Volume Two, she’s really starting to get around! Pearce is fun as always, and this set restores some the edge she lost in the later War Doctor sets; you can see why the Doctor was always so wary around her. 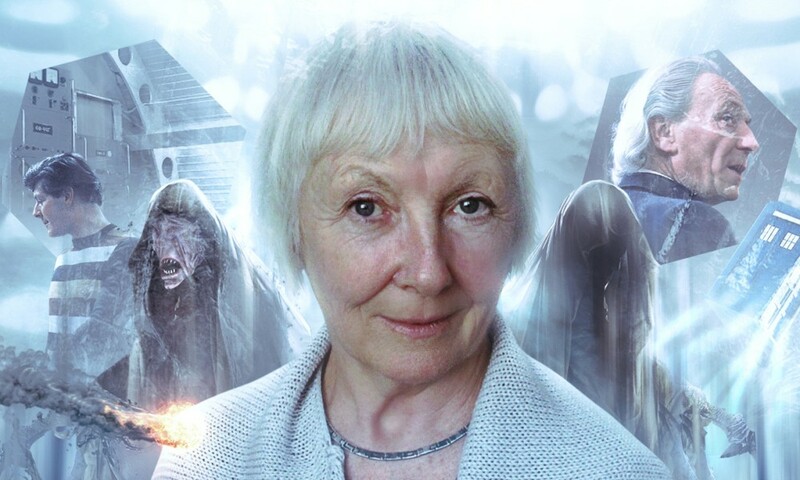 If, in 2005 or 2010 or 2013, you had told me a Time War box set featuring my favourite Doctor was incoming, I would have been beyond hyped. I have to admit that after the mediocre War Doctor sets and the innumerable other Eighth Doctor box sets, my expectations have diminished somewhat. In that context, The Eighth Doctor: The Time War 1 fulfilled my expectations, providing an entertaining four hours of Time War shenanigans, but it’s not up there with the Eighth Doctor’s best. 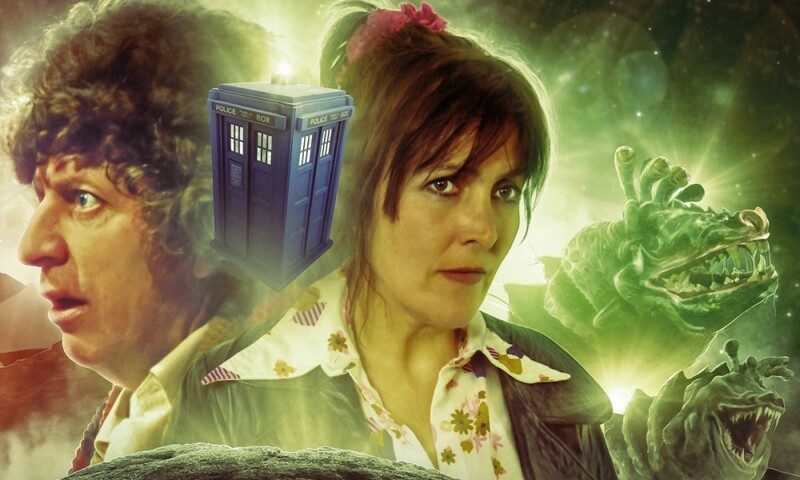 Hopefully some day Big Finish provides a Time War story that’s as fantastic as the one in my head. 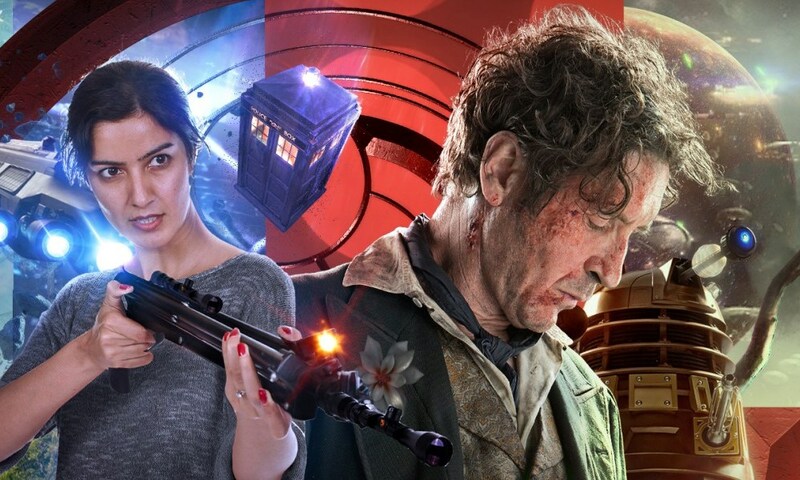 The Eighth Doctor: The Time War 1 (by John Dorney, Matt Fitton; starring Paul McGann, Rakhee Thakrar) was released by Big Finish Productions in October 2017.